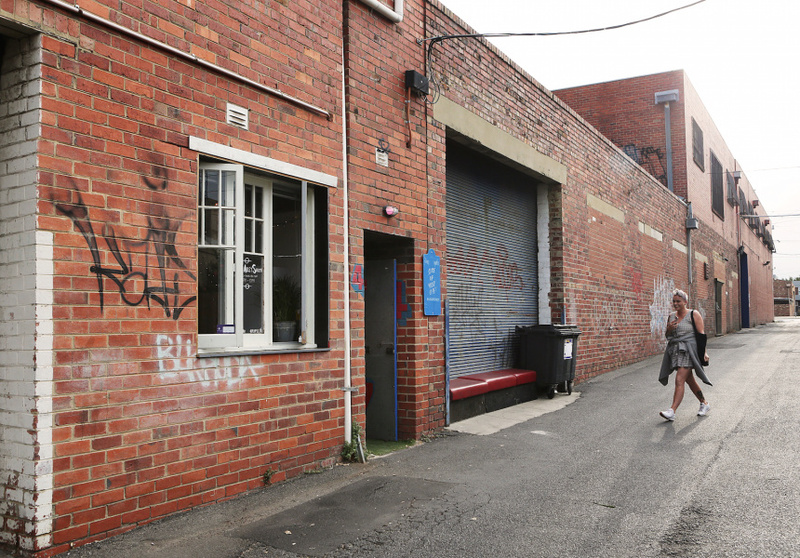 A previously abandoned multistorey warehouse in Footscray’s Yewer Street now houses Back Alley Sally’s. 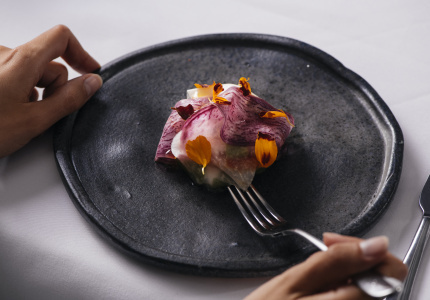 It’s a grungy new bar from the people who brought you 1000 £ Bend; the original St. Jerome’s laneway bar; as well as the St. Jerome’s Laneway Festival. 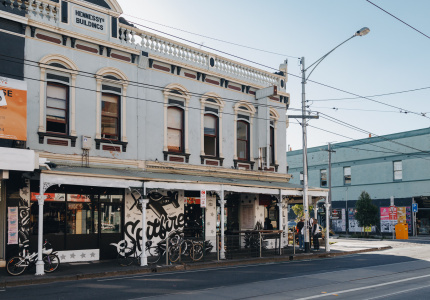 In a suburb known for multicultural cuisine, it’s one of the few places where locals can grab a beer and a slice of pizza. Its location toward the Maribyrnong River also separates it from the rest of the pack. The concept is kept simple. 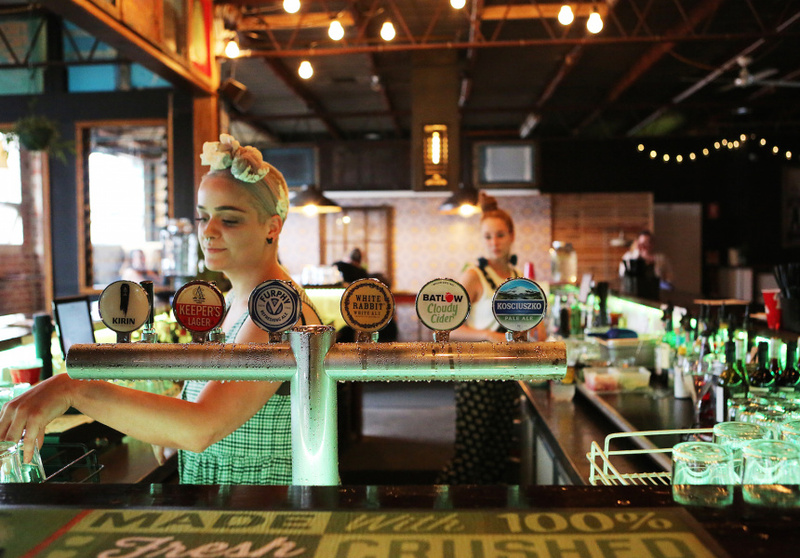 Hyper-local beers such as Footscray Ale, Two Birds and Sunshine Lager are on tap. 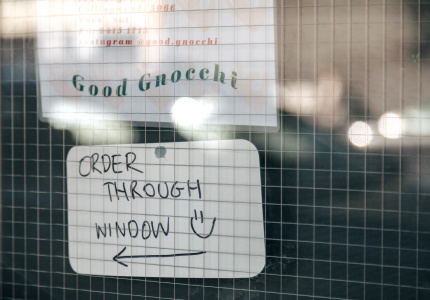 The bar sits above Slice Girls West – a pizza joint serving nachos, toasties and pizzas named after Spice Girls songs, which can be ordered from downstairs. 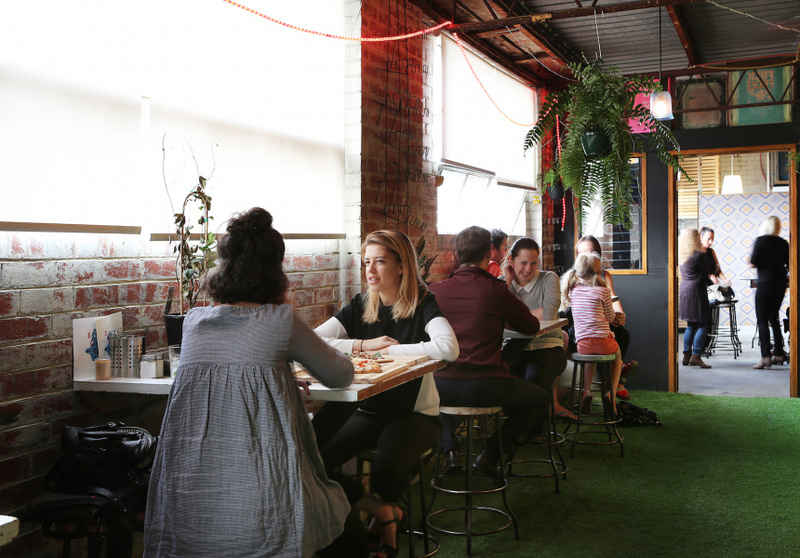 The warehouse is fitted with industrial lights, cosy booths and fake grass. 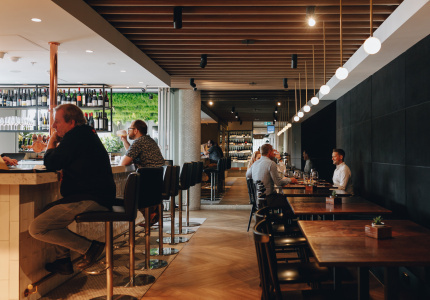 It’s a relaxed place to kick back after work, sparing Westside locals the trauma of being shoehorned into a CBD bar.